What did you do over the weekend? See some friends, go out to dinner, play some games? 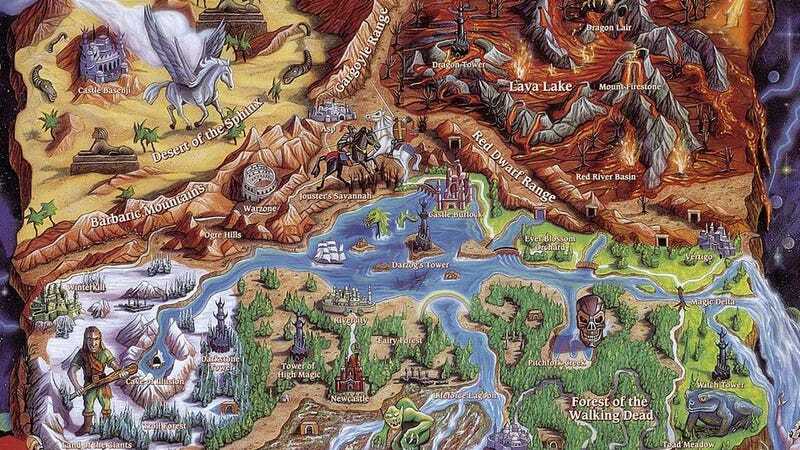 Me, I sat in front of a monitor, then a printer, and went through this spontaneous collection of old video game maps. 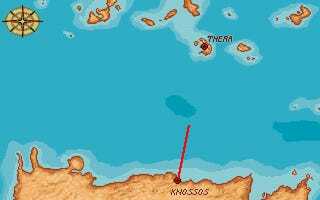 Younger readers, accustomed to things like waypoint markers and mini-maps, may not be aware just how important proper maps used to be in a game. Sure, they're still around, and games like Skyrim make use of them, but even then it's not like it used to be. 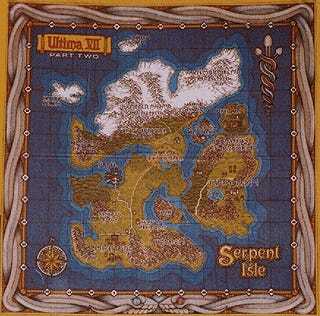 Many older games, adventure titles especially, made you use it like a real map. It was the only way to get around. That made you appreciate a good one, and a good one became something you cherished about a game as much as a character or scenario. And the times that they were just pretty? You loved those too.